The following shows are available for hire. I like to create shows that appeal to a wide audience base and which also have a narrative, so that there is a journey to take the audience on. Should you be interested in any of the following Concerts, please email me via the contacts page. 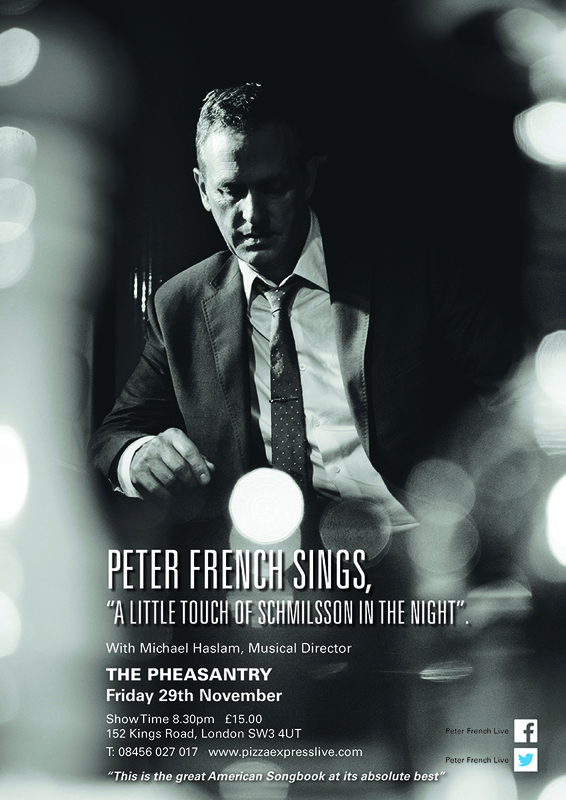 PETER FRENCH SINGS HARRY NILSSON’S “A LITTLE TOUCH OF SCHMILSSON IN THE NIGHT”. This concert had its World Premiere in June 2013 at London’s Pheasantry to huge success. It is the iconic 1973 Harry Nilsson album of classic twentieth century standards, beautifully arranged and re-imagined by Gordon Jenkins, Frank Sinatra’s arranger and conductor. This is the Great American Songbook at its absolute best. These are the songs made famous by Frank Sinatra, Judy Garland, Nat King Cole, Doris Day and others. Frank Sinatra described this album as “MAGIC”. This concert is in two parts. 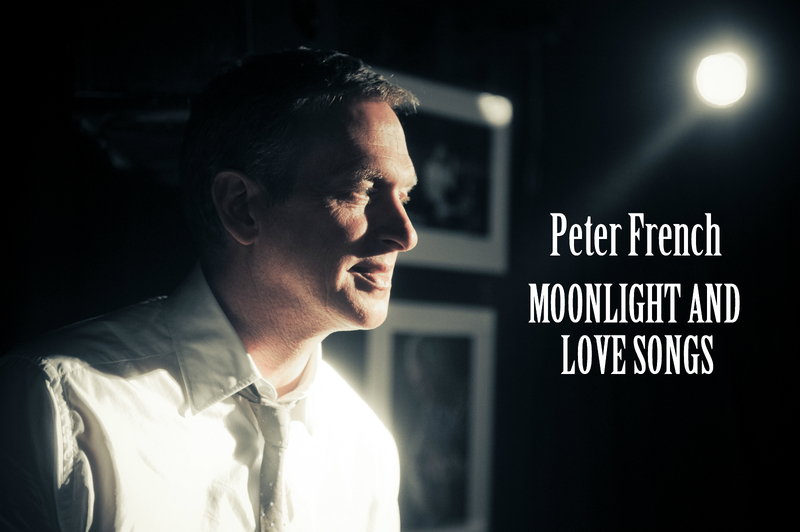 Act One, Moonlight And Love Songs is a collection of my own personal choice of well known songs that have the theme of the moon in them. Act Two, is Peter French Sings Harry Nilsson’s “A Little Touch Of Schmilsson In The Night” in its entirety. Both halves also work as separate concerts. MOONLIGHT AND LOVE SONGS. Although it comprises the first half of PETER FRENCH SINGS HARRY NILSSON’S “A LITTLE TOUCH OF SCHMILSSON IN THE NIGHT”, this is a complete concert in itself. Here I have chosen my personal favourite songs from the Great American Songbook that have the theme of the moon and a narrative that follows a relationship. Songs include: Moonriver, Blue Moon and many more well known classics. 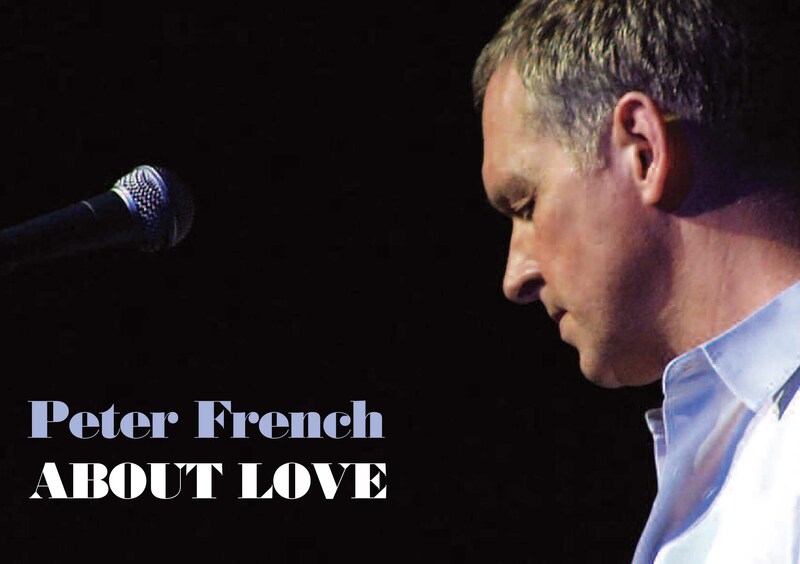 ABOUT LOVE premiered at The Pheasantry, London in June 2012 to great acclaim. It subsequently went on to be performed many times and also at Dundee Rep Theatre in April 2013. This show looks at the many faces of love, from innocence, through the ups and downs of love and relationships, to hopefully a more mature understanding of love. I also talk during the course of the show on observations of the journey of love, with some personal anecdotes along the way. The song choice is eclectic, with songs from composers such as Burt Bacharach, Cole Porter, John Lennon, Jacques Brel, Joni Mitchell, Irving Berlin, Rogers & Hammerstein, Stephen Sondheim, Leslie Bricusse, Gary Barlow and others. 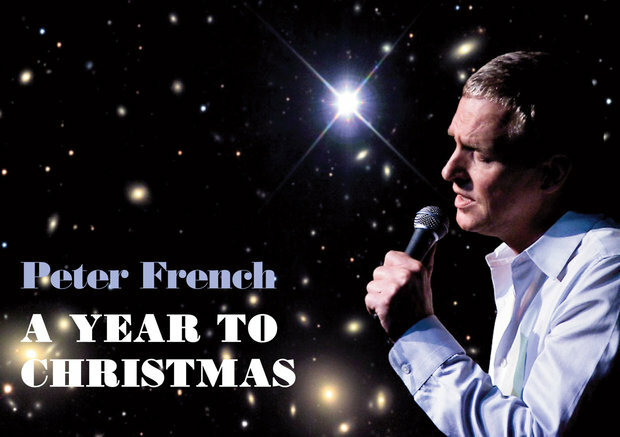 A YEAR TO CHRISTMAS was launched in December 2012 at London’s Pheasantry. This show follows a year in the life of someone, from one Christmas to the next, looking at life, love and work through the seasons. The song choice marks the year through the seasons, and the story ends with some very special Christmas songs. Composers include Irving Berlin, Carole King, Harold Arlen, Cole Porter, Stevie Wonder, the Eagles and many more.